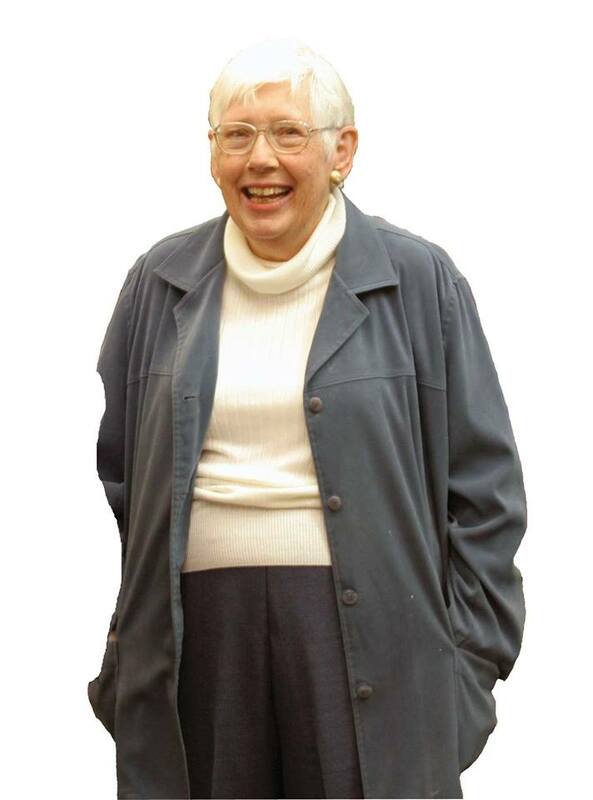 I recently learned that Harriet Pritchard, the founder of Alternative Gifts International passed away in October. Although it has been many years since I had seen Harriet, she had a profound influence on my life. People today are familiar with the concept of alternative gifts, in which contributions to help the needy are given as Christmas presents, but Harriet was a true pioneer of this concept. Through Alternative Gifts International she created an off-the-shelf program so that any church could hold a market, raising money for the poor. In so doing she popularized the concept all over the nation. In the late 1980s I attended Solana Beach Presbyterian Church, which had one of the first and for many years, one of the largest Alternative Gift Markets. It was there one Sunday afternoon that I first heard the name of the organization that has been my employer for the last 22 years. I was buying chickens, goats and water wells for my brother and sister when someone said to make sure I bought some trees from Plant With Purpose. I don’t remember if I did so, but was enough to plant the seeds in me, although it was several years before I connected with Plant With Purpose again. Harriet was a big supporter of Plant With Purpose, raising money to plant hundreds of thousands of trees in the Dominican Republic before turning her attention to Haiti. In 1995 it was Harriet who coaxed us into working in Haiti. For a long time we had said we would never work there. Most of us spoke Spanish, and all we knew about Haiti was that it was very different from the Dominican Republic. A country in Central America would be a much easier jump culturally and linguistically. But Harriet was visiting Haiti while I was in the Dominican Republic, and she convinced me that it would not be too difficult a drive to meet her in the mountains of Grand Colline. In fact, it proved to be very difficult and Eldon Garcia, our Dominican director, and I arrived a day and a half later than we had planned. That is a story I have related elsewhere, but I remember so clearly how happy I was to see Harriet coming from the guesthouse in the little village of Cherident, and I remember just as clearly the next day as we left, the sense that we had just had a divine appointment. I have visited Haiti over 30 times since, and it has become one of my favorite places on earth. Plant With Purpose has worked in 89 Haitian villages and empowered local farmers to plant 2.2 million trees, construct 1700 miles of soil erosion barriers, and plant hundreds of gardens. Alternative Gift Markets funded a portion of that, but even more importantly it was Harriet who catalyzed the whole enterprise with her enthusiasm and encouragement. There are other stories I could tell. For example, there was the time when the cocoa trees we were planting with Alternative Gifts money somehow got mistranslated as coca trees, much to Harriet’s horror. We have called then chocolate trees ever since. However, it was her passion and vision that both introduced me to my vocation at Plant With Purpose and gave me my love for Haiti and that is what I am especially thankful for. We miss you Harriet, but your life bore fruit that will last for generations to come.